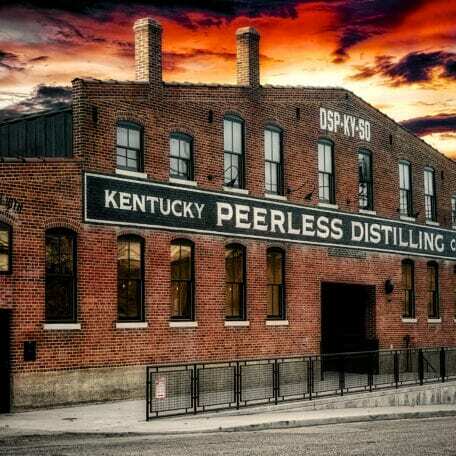 Experience an authentic distillery with real history in downtown Louisville. 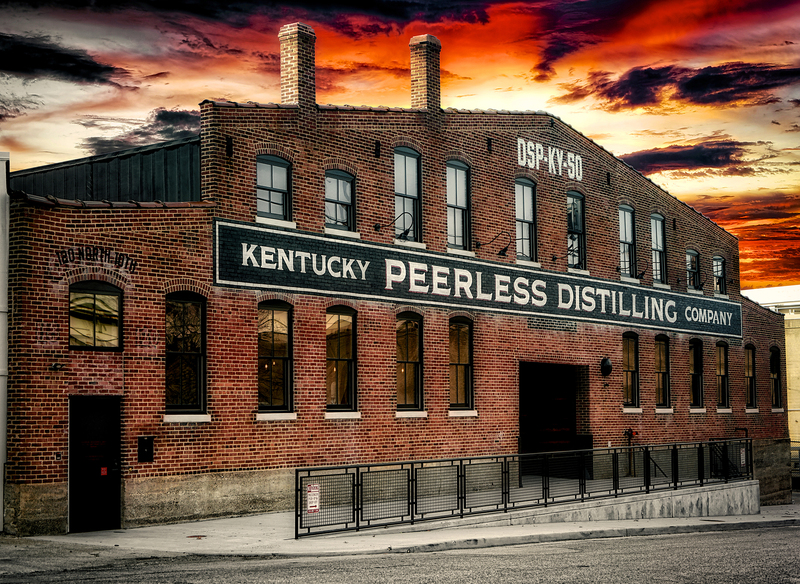 The Kentucky Peerless Distilling Company offers behind the scenes tours for an up close look at how we craft the finest spirits from grain to bottle-all under one roof.  Our urban distillery and vast family history are sure to make this experience one you won’t forget. Online reservations must be made 1 hour in advance. Please plan to arrive 10-15 minutes before scheduled tour. Monday – Wednesday & Saturday 10:00 a.m. – 5:00 p.m.
Thursday – Friday 10:00 a.m. – 7:00 p.m. Please call (502) 566-4999 for booking assistance. If desired tour slot shows booked, please call to check availability. Due to limited tour space, refunds cannot be given with less than 48 hours notice. Children 10 and under tour free, please note number of children in the notes section during checkout. Active Military join us free! : Please provide military ID upon arrival.